You are about to send a message to Engin Dikkulak. 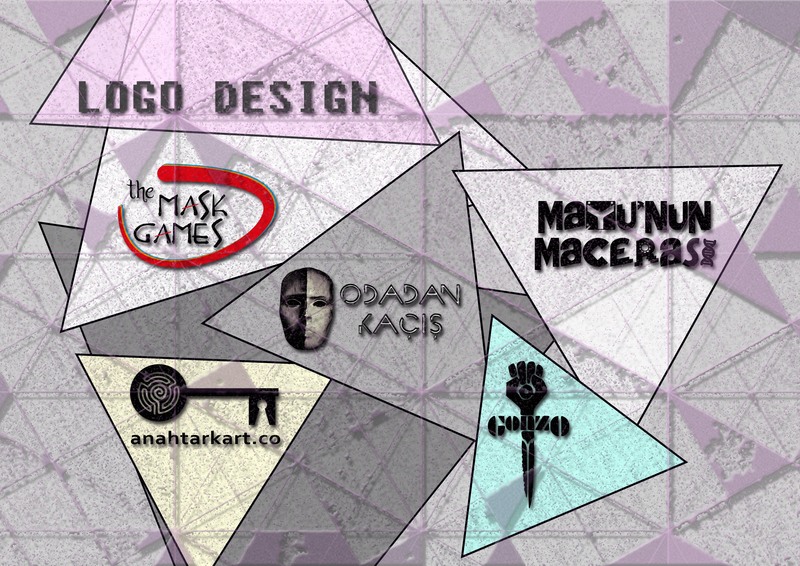 I can combine all of them and design your Logo with Adobe Illustrator. I am an Electrical Engineer. At the same time I am interested in photography, composing, writing and graphic design. In the fields I have developed myself, I have had enough experience in the Escape Game that I have set up myself. I am also experienced in digital marketing, gamification and event-organization management.